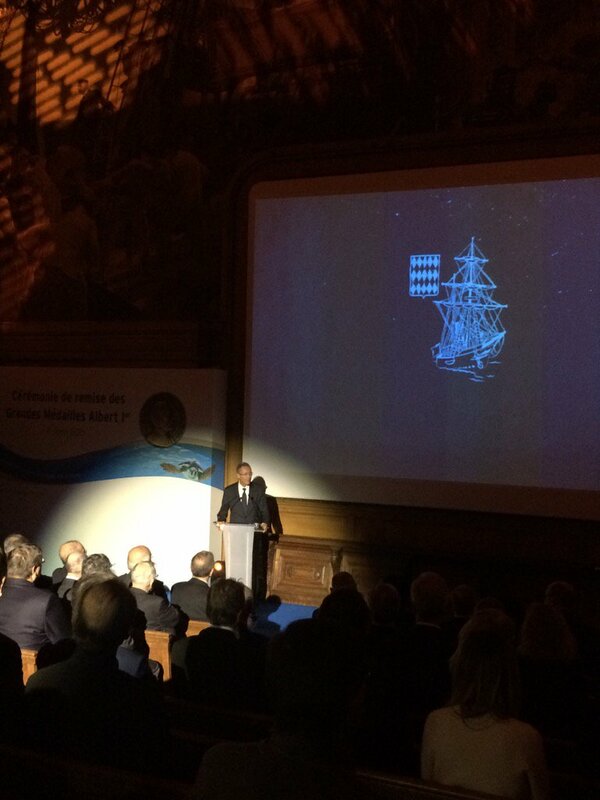 Photo: M. dagnino – Institut océanographique. 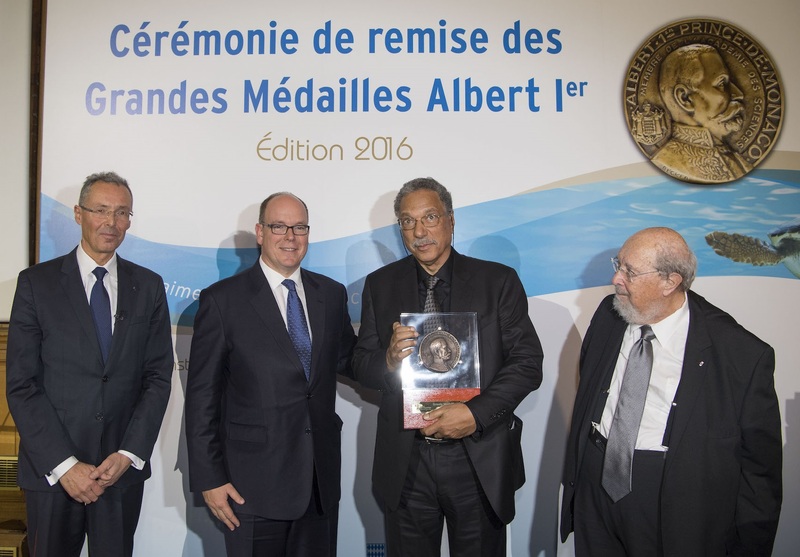 Just a day after World Fisheries Day, Sea Around Us Principal Investigator, Dr. Daniel Pauly, was awarded the 2016 Albert Ier Grand Medal in the Science category during a ceremony held at the Maison des Océans in Paris. 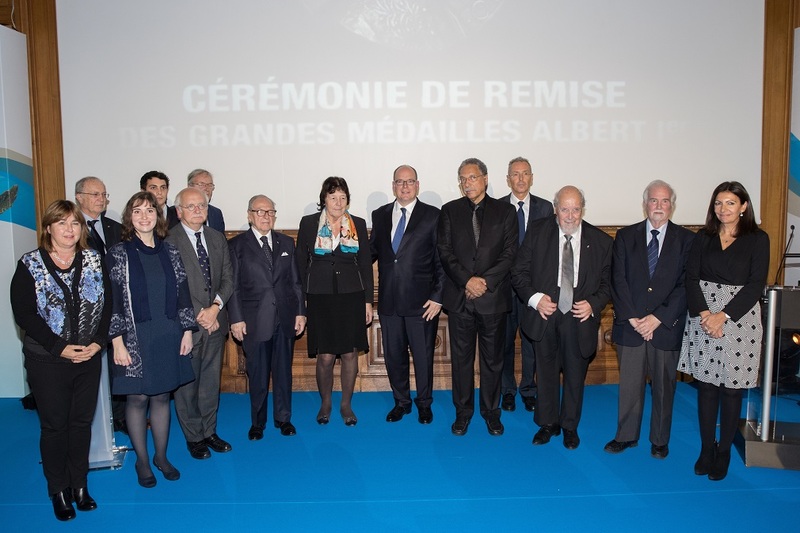 The Albert Ier Grand Medal is the most prestigious prize given by the Oceanographic Institute to great names of the marine world. It takes the form of a medal in gilded bronze bearing the embossed profile of Prince Albert Ist, a pioneer of modern oceanography and founder of the Institute. 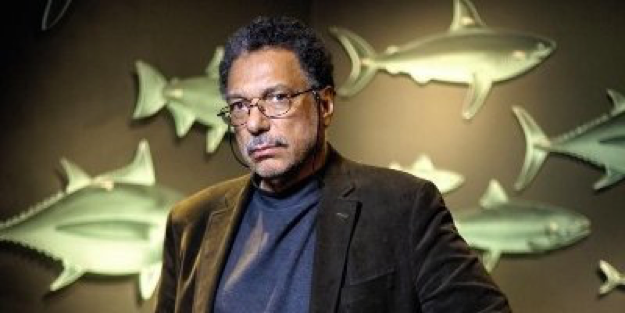 Dr. Pauly is acknowledged as one of the greatest specialists of marine resources and the effects of overfishing in the world. Besides attending the gala, Dr. Pauly is set to participate in the conference “Only One Ocean: Issues and Solutions,” which was organized by The Pew Charitable Trusts and the Institute also with the idea of honouring him. Together with Dr. Pauly, Erik Orsenna was recognized in the Mediation category. Orsenna is a writer, member of the Académie française, economist, and seafarer. In the Thesis Prize category, two people were recognized: Sophie Gourguet for her research “Ecological and Economic Viability for the Sustainable Management of Mixed Fisheries” (2015) and Thibaut Barreyre for “Dynamics and Heat Fluxes of the Lucky Strike Hydrothermal Field Mid-Atlantic Ridge, 37°17’N” (2016). Exclusif – Cérémonie de remise des grandes médailles Albert 1er. Photo: Cyril Moreau, Best Image.